Will International Action Influence Your Betting this Weekend? It was one of those weeks that featured games from Monday through to Thursday. 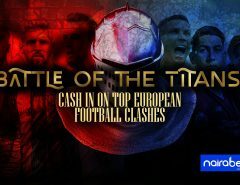 From the Premier League to action on the European scene, it was the beginning of one of the busiest periods in the football world. While some clubs will be looking forward to the Christmas breaks, those in the Premier League are bracing up to play as much as 10 games in the space of 35 days. Talk about being hectic! Speaking of hectic, most of the clubs in action in the UEFA Champions League/Europa League will be in action later this weekend as league football takes centre stage. But will it affect their performances during the weekend? Will it affect your betting? In England, Manchester United will be looking to bounce back from their shock defeat at Basel when they face Brighton later this weekend. Jose Mourinho has come under heavy scrutiny after the loss and he will be looking to right his wrongs. Will the jet lags and stress play a part in deciding the outcome of this game? Will it end in another shock result? What will your predictions for this game be? 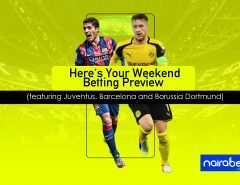 Click here to place your wager and win big. The other Manchester side, Man. City, will be looking to continue their winning streak when they travel to face Huddersfield while Chelsea and Liverpool will battle things out in what is arguably the biggest game of the weekend. But, with all these teams having travelled to different locations in Europe this week, will there be major upsets this weekend? Will you be putting all these into consideration before placing your bets this weekend? In Spain, Barcelona and Real Madrid had to travel to Juventus and APOEL respectively. Barcelona will be looking to better their 0-0 result in Juventus when they take on a Valencia side that is yet to taste defeat this season. Barcelona be able to shake off the travel stress when they take on Valencia? Will they be able to dig in deep and beat Valencia or will Valencia dig in deep and continue their beautiful run this season? In Italy, it will be all about how names like AS Roma can perform after losing to Atletico Madrid midweek. Juventus and Napoli both played at home but the Roman boys will be looking to shake off the tired legs and come up with a win when they take on Genoa. But will they be able to pull this off and register yet another Serie A win? What’s important this weekend is: how will the clubs who participated in intercontinental action during the week fare this weekend? Will all these contribute to a weekend of surprising results? 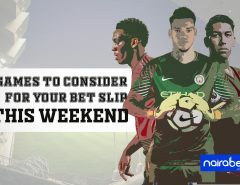 Will you be considering all of these while placing your wagers this weekend? 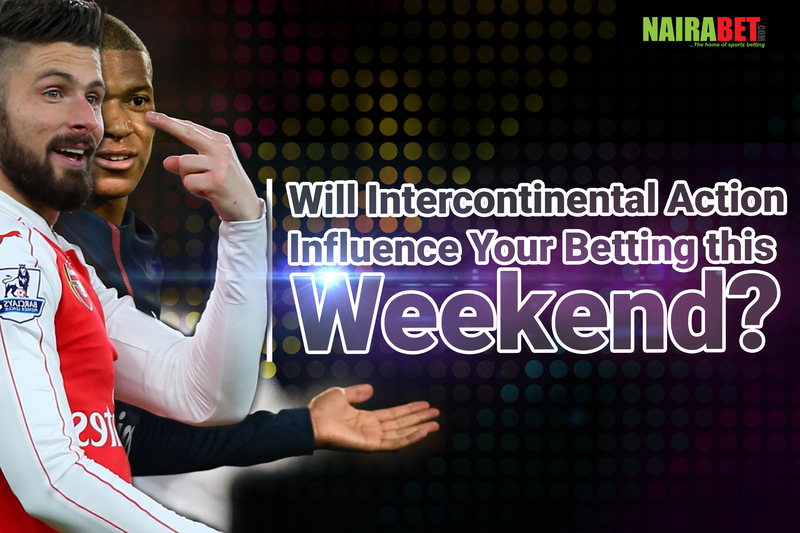 Will intercontinental action influence your betting this weekend? Leave us a comment and let us know what you think – and also what moves you will be making this weekend?